Pollinators are in trouble. That much is abundantly clear. 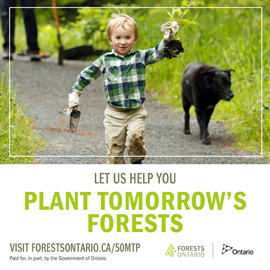 This includes domesticated honey bees as well as our wild native bees, like the rusty-patched bumblebee, which is listed as a species at risk in Ontario. Yet a question Peter Christie raises in his article “The other missing bees, ” is whether the attention now being accorded to honey bees is detracting from efforts to protect and recover their wild native cousins. Some scientists voiced this concern in the article. But I wonder if there’s another way to look at the situation. Given the challenges facing all pollinators, I think it may be more helpful and effective for conservation groups, like Ontario Nature, to focus on building alliances rather than to regard the defenders of honey bees as competitors. 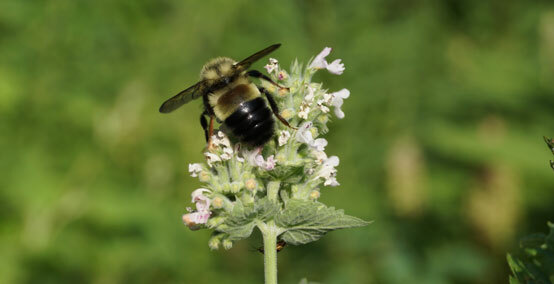 The widely circulated petition of the Ontario Beekeepers Association to ban the use of neonicotinoid pesticides makes reference to pollinators generally, as well as aquatic insects, amphibians and birds. 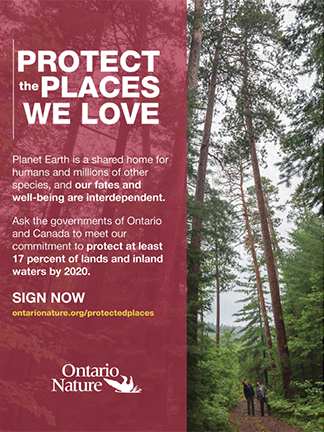 Ontario Nature is proud to support this petition. Among other things, it presents an opportunity to raise broader awareness of the plight of wild bees. True, wild bees appear to face threats other than just neonicotinoid pesticides. The causes of their decline are not well understood. Still, as we search for answers, it makes sense to come together on the pesticide issue. After all, the largest mass death of bumblebees ever recorded occurred after trees were sprayed with a form of this pesticide (see article, p.33). I for one think that we should stand united against the use of neonicotinoid pesticides until the day that they are proven safe for all forms of life. And I believe we should look for all other opportunities to find common cause with people and groups also worried about pollinators – all the while being mindful to shape efforts in ways that maximize impact.